Can a broken foot heal on its own? 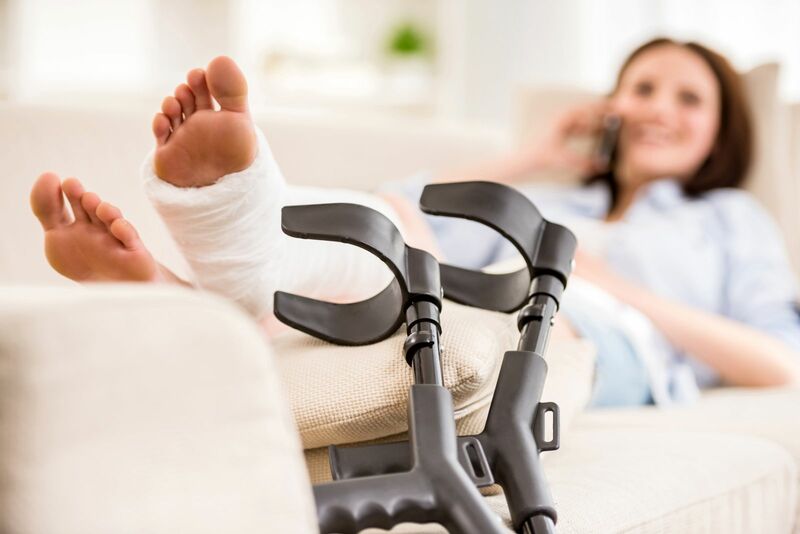 Broken bones do need treatment to recover—otherwise, you risk the bone tissue not healing at all, or healing incorrectly and creating a deformity. This is because stability is key when a broken foot, or any other fracture, heals. The broken ends have to be securely held together and in the proper place. Continuing to walk on the fracture will not only be painful, it can dislodge the pieces and worsen the damage. Treating a broken foot doesn’t have to be difficult. First the fracture is identified with a diagnostic image. Then it has to be immobilized in the correct place to allow the tissue to repair itself. Often this means wearing a cast or a special boot. In severe cases, it might involve surgery to use pins or screws to keep the pieces in place. If you’re at all suspicious you might have broken your foot, don’t wait to get help. Contact Absolute Foot Care Specialists today to begin your recovery now. You can reach our Las Vegas offices by calling (702) 839-2010 or by using our online contact forms to request more information.